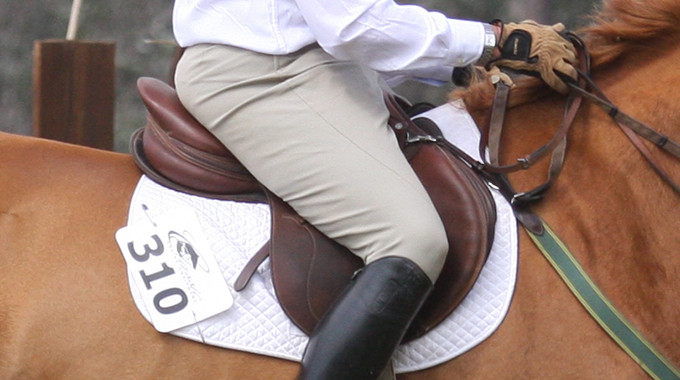 How do you warm up your horse at the beginning of a ride? Is there anything in particular that you like to do before you move onto more advanced exercises? When I start with my horses I want them to be relaxed, to get a nice rhythm at the walk and also to follow my leg to the hand. To accomplish this, I begin with a little stretching at the walk. 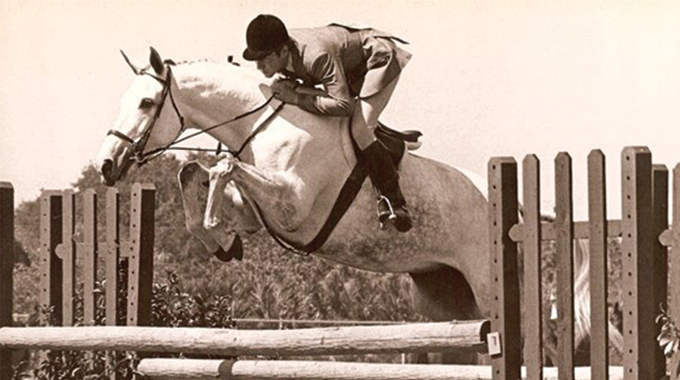 The goal is to have a horse with the desire to stretch forward and downward… relaxing. To achieve this, I ask a little bit from my leg and I ask a little flexion from my hands. 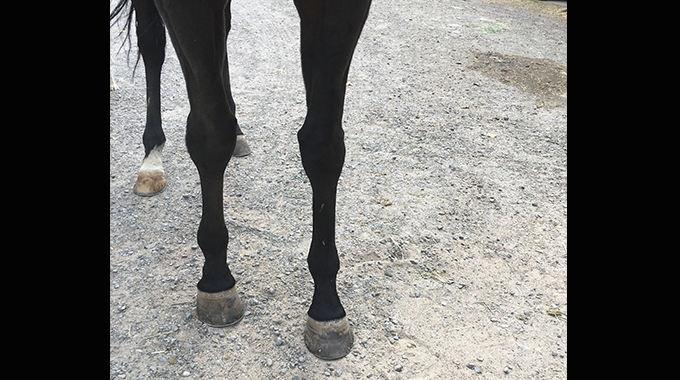 The connection needs to be pure and from your feet and your leg so that the hands and arm are able to be supple in motion with the horse. This is really important to do in the beginning of your work and as you create more power in the gait and more balance. 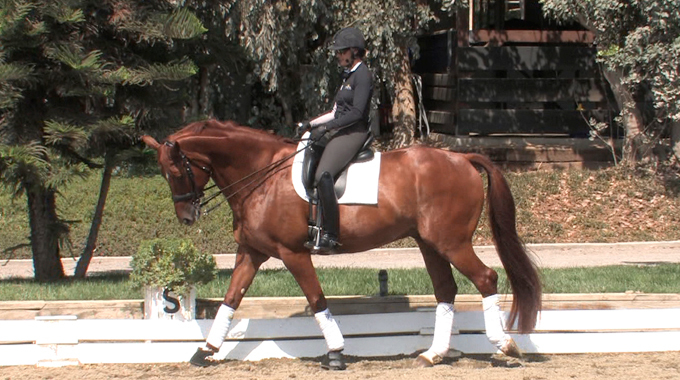 There is a video I did for the site that shows what I do to get my horse more supple and relaxed, which includes my warm up routine. You can view it by clicking here.